Experience the convergence of music and science, featuring an exclusive, one-night only concert performance by the Deutsche Philharmonie sponsored by Merck KGaA, Darmstadt, Germany. 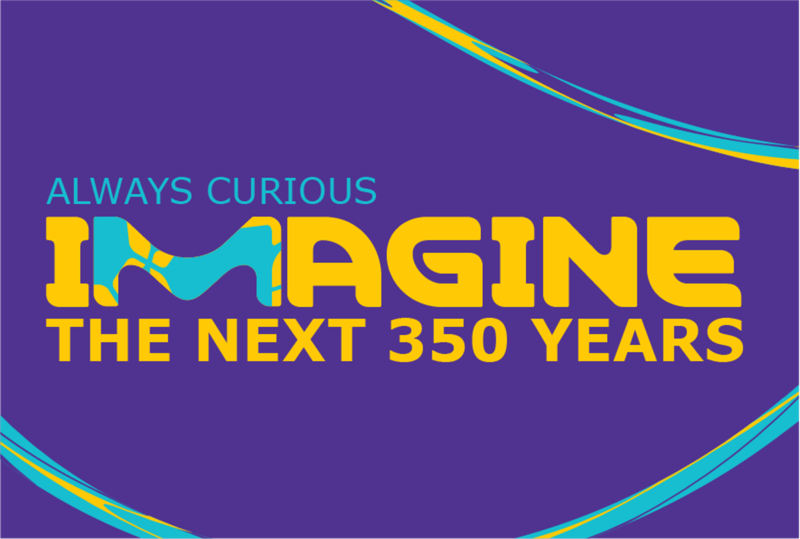 The show will celebrate the journey through 350 years of scientific curiosity. The concert will be guest conducted by the Music Director to the Orlando Philharmonic, Eric Jacobsen and will feature dynamic storytelling sure to inspire science and music enthusiasts of all ages. This free event will take place Sunday, October 7 at Touhill Performing Arts Center at 4:00 p.m. Advance registration is required. To attend, please sign up at www.conductcuriosity.com/Stl350.